Project Myron is almost done! The developer of this excellent device is planning to live stream on Facebook to show the public how this technology works. With this technology, multiplayer is possible with body language and gestures to communicate and coordinate attacks in the game. How would like to get this Full-Body Arena show off your tactical prowess? A video showing a previous demonstration of the Project Myron technology is available to view below. 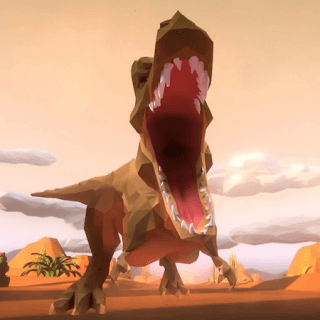 Bill Nye–everyone’s favorite science guy–visits AltspaceVR for the first time! He will going to discuss a few things all about the 8 Principles of Everything. 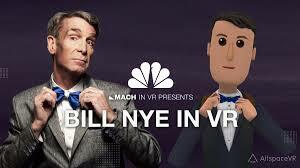 Sit on your couch and have the science guy talk with you! Disney announced the participants for 2017 incubator Disney Accelerator. 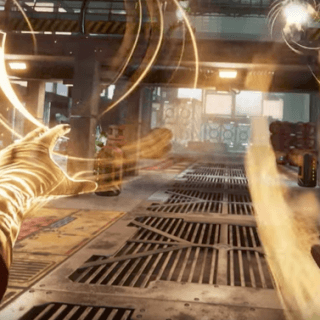 Among the 11 picked for the company’s 2017 Accelerator is location-based VR arcade The Void and Unreal Engine creator Epic Games. This is of the most awaited game ever. Cutest and the funniest creature you will ever see today! A sneak peak from Baobab Studio. They have released a 360° “sneak peak”. See how the characters amaze you and how entertaining it will be. The sequel ASTEROIDS! was announced back in December and debuted at The Sundance Film Festival. War is a chaos. Let’s put that in a game where all the characters are just so funny and entertaining. Christmas Ruse is returning to the World War Toons! How exciting could that be?! There are so many new things and features added. Find out more and be amazed. You just don’t want to miss this! Oculus Rift and Touch bundle is on sale and for only $399! 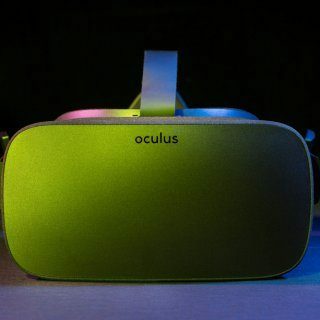 Do not think that you are getting the outdated one, this is still the Oculus Rift that you have been wanting for. You’ll still need to get a kickass computer to make it work. Grab one and be entertained! Versa is a prototype VR Stylus. This device can be held like a traditional controller. When flipped upside down with the tip pointing outward the Versa is in Stylus Mode, which gives the user a pencil-grip for better control while drawing task in Tilt Brush. Gray calls it Tablet Mode when the device is used against a flat surface, allowing for precise control for 2D interactions. 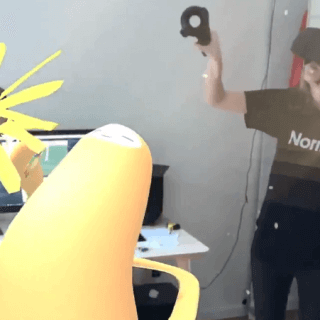 This is an amazing tool to showcase how easy you can create art with the Vive Tracker. Are you a fan of colourful simple blocks? 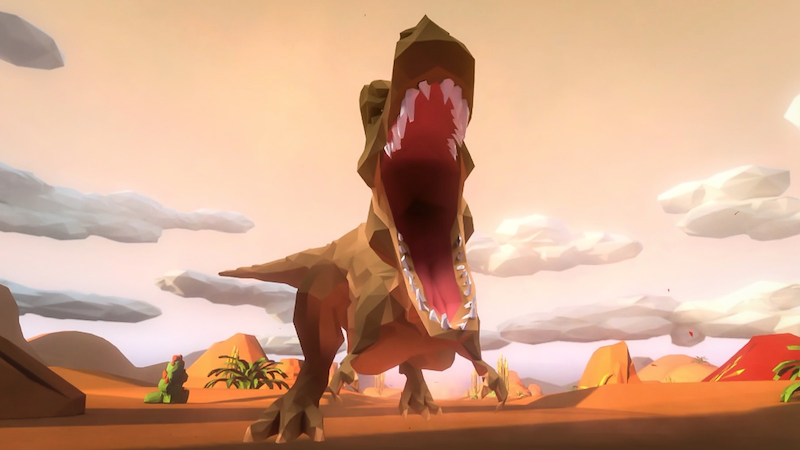 You will definitely enjoy this google blocks that will let you make gorgeous low-poly VR art. You can export art from both Tilt Brush and Blocks, you can even use them together. There is also a way for the users to make the creation viewable online. There is a catch in using Blocks though, it is only limited to high-end headsets which have good hand controls and let you walk around your creations. 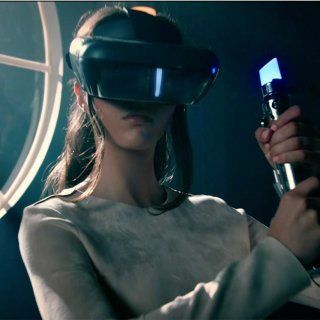 VR is playing a big role in our industry right now, aside from being used for entertainment, it is also becoming a way to introduce products or creations. 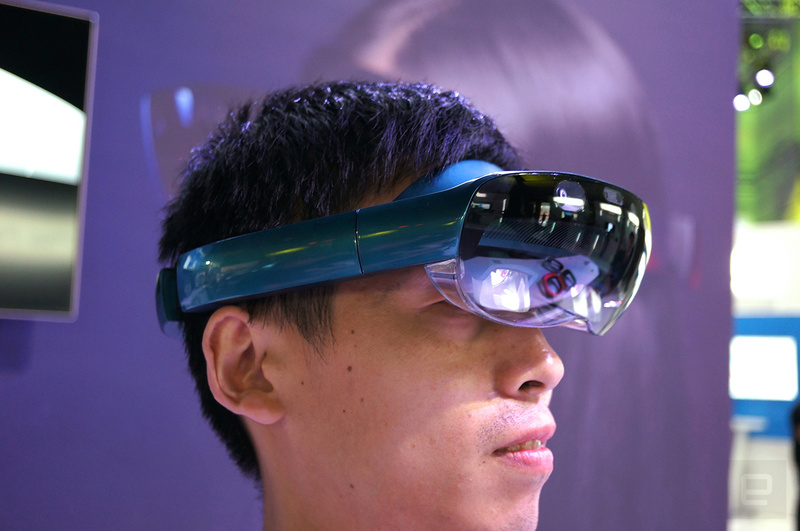 In VR, it is easy to show how a product looks like and how it is being used. Welens introduced software to manage group screening easier. 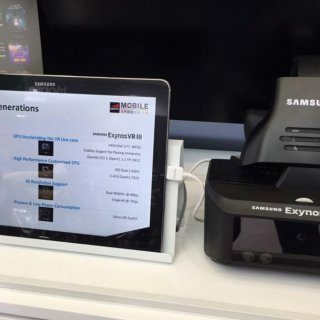 The company showcased its new standalone reference design, the ExynosVR III. The headset seems to be an all-in-one though, it doesn’t need a computer or mobile phone to run. 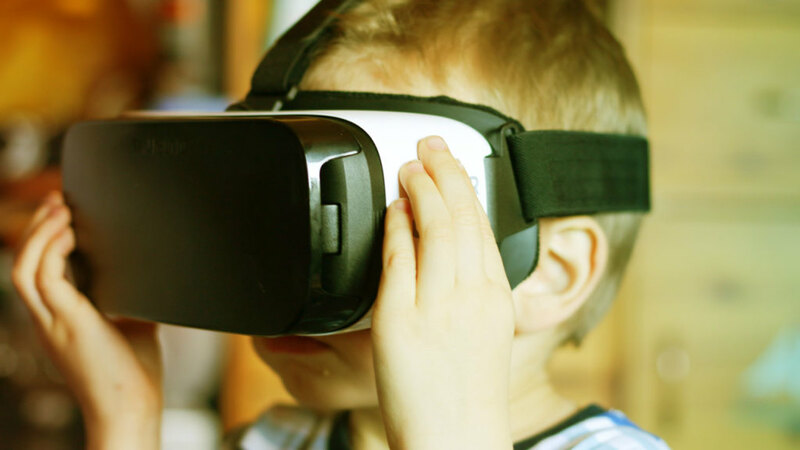 More companies are going over VR and producing Standalone VR. Everyone is trying to fit in. 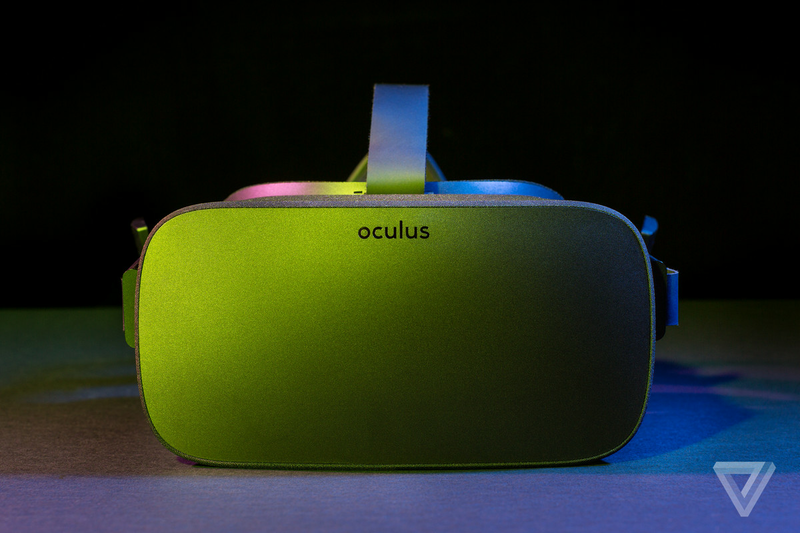 What matters is picking the right VR for you!